The momentum at Escala has not slowed down since we opened our doors in April. With only 12 homes remaining we are happy to announce a new milestone at Escala – Our presentation centre will be closing on Monday, July 11th. There is only a limited time to come in and tour our beautifully detailed designer displays, learn more about our final remaining homes, and discover all the luxuries available to Escala homeowners at Club Escala – offering approximately 15,000 square feet of five-star, resort style amenities. 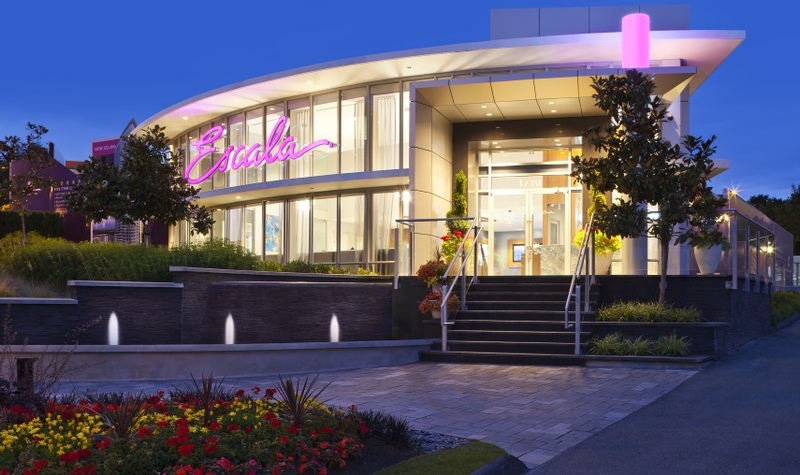 Come see why Escala is Burnaby’s highest value in luxury living by visiting before we close next month. We are located at 1710 Gilmore Avenue in Burnaby and are open daily from noon – 6pm (except Fridays).